We sell traditional Bakhoor that you can burn in your home for a lovely smell. 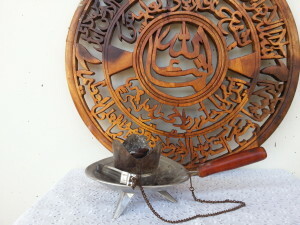 Bakhoor is a fantastic home fragrance. Traditionally, it is being burnt for special occasions such as weddings, birthdays or when welcoming guests. 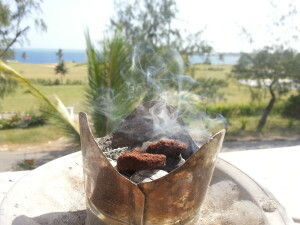 Bakhoor is an Arabic name for scented wooden ‘bricks’ that are burned on charcoal in a Bakhoor burner. Try it!